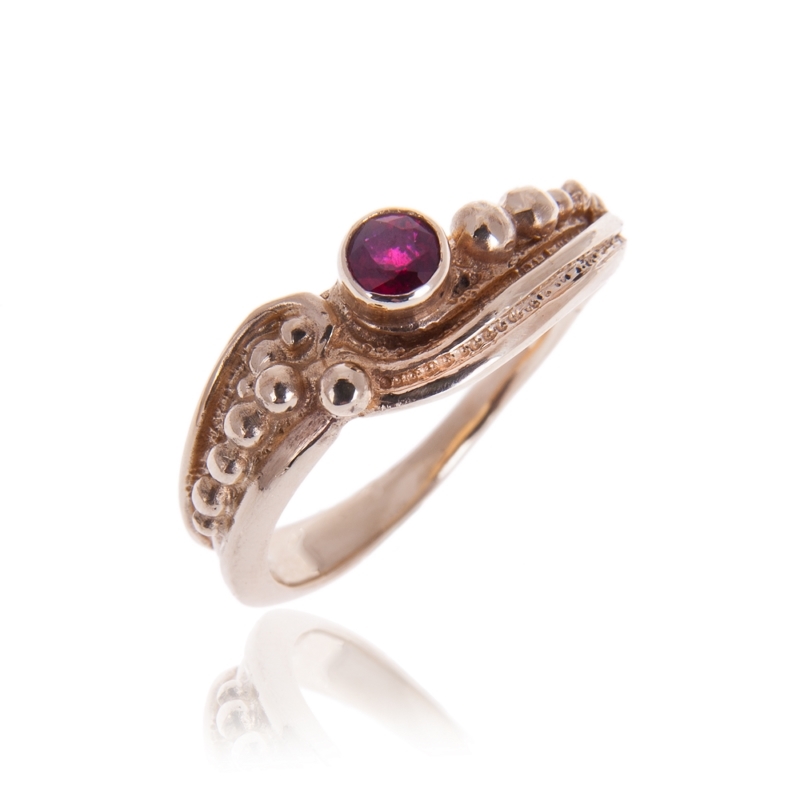 This ring from the ‘Sea Jewel’ Collection is shown made in 9ct yellow gold and set with a ruby. Wedding and engagement rings are made to order in your size and can be customised to carry the gemstone of your choice. Identical rings can be made in either white, yellow or ‘rose gold’ in 9ct or 18ct gold or platinum. Every ring is individually made by Lucy Copleston in her workshop in North Wales and assayed at the London Assay Office. 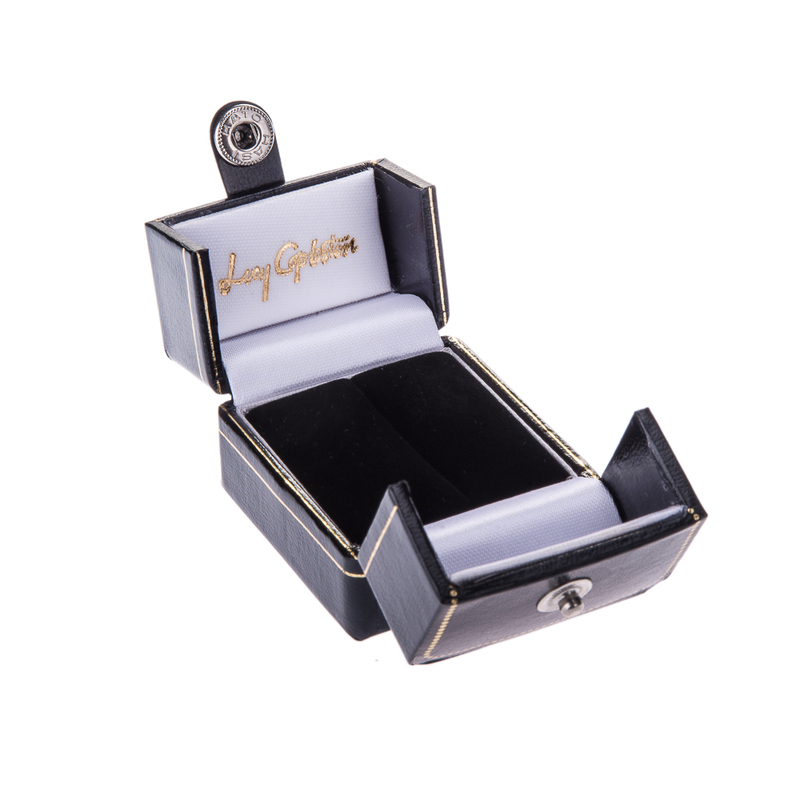 All rings carry the full UK hallmarks and are supplied with logo embossed leatherette ring case. From £1800 – price dependant on gem stone.